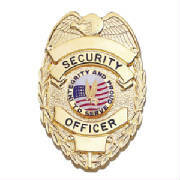 We are a full security service company and can meet all the security demands your company needs. We are a dependable full service company, serving the Denver Metro and surrounding areas. 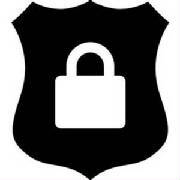 We provide specific site training and offer uniformed officers mobile patrol and camera systems. Our company has been a locally owned and operated business since 1992. Our business has grown from two to fifty-five employees over the years, and we continue to grow. Our mission and values will always go the extra mile in working with individuals, customers, our supervisors or employees. We will obtain a high level of importance on any issue or situation, especially those that affect our customers and employees. We are dedicated to serving our customer's needs, and our goal is 100% customer satisfaction.